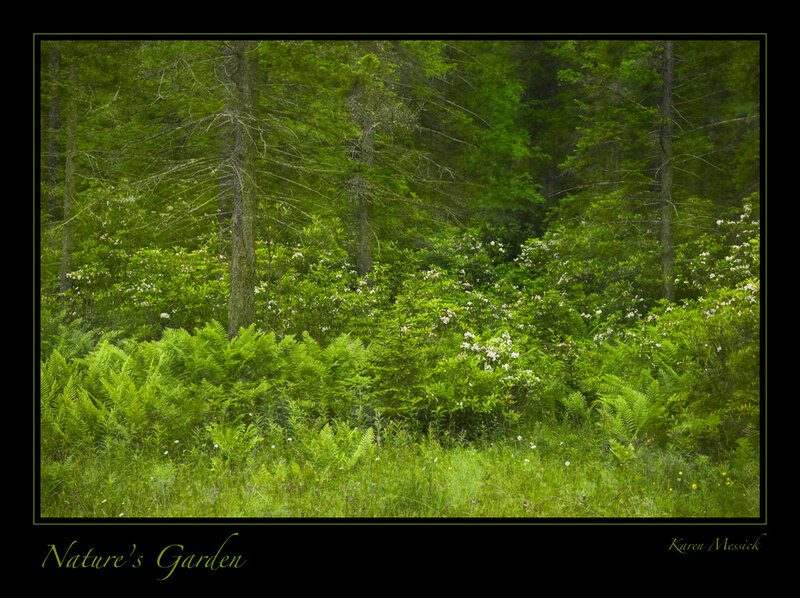 June is bloom time for many species of plants in the mountains. 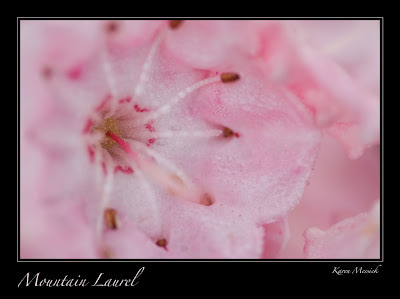 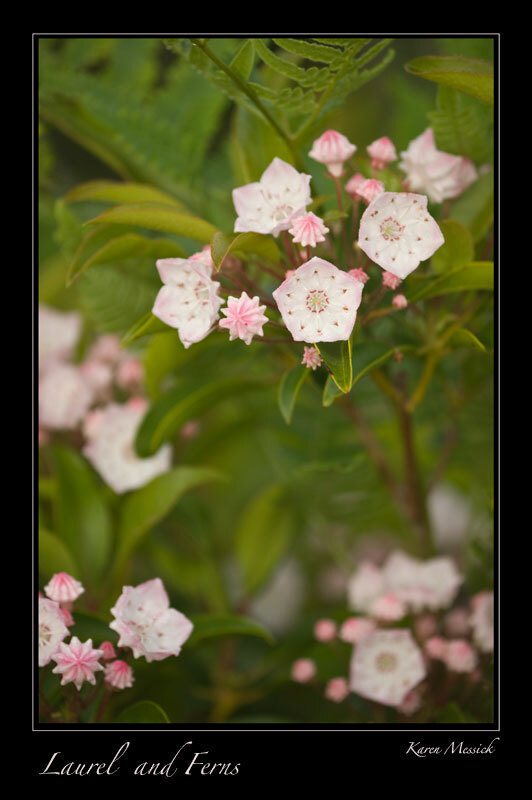 In Davis the Mountain Laurel was past its peak but on top of Fire Road 19 the laurel was just beautiful filling in the heaths with pastel pink and white. 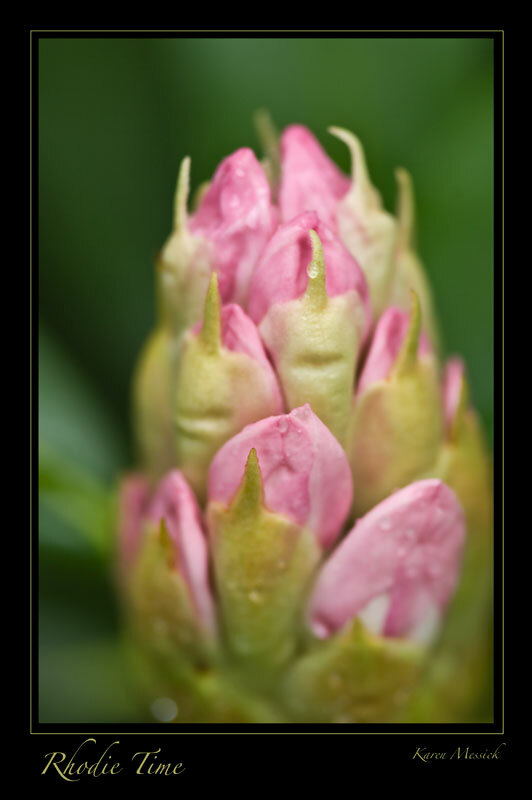 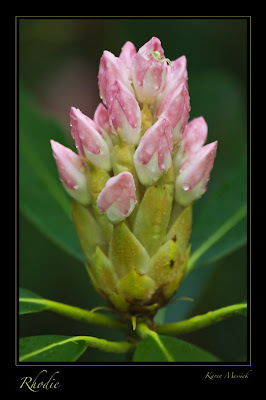 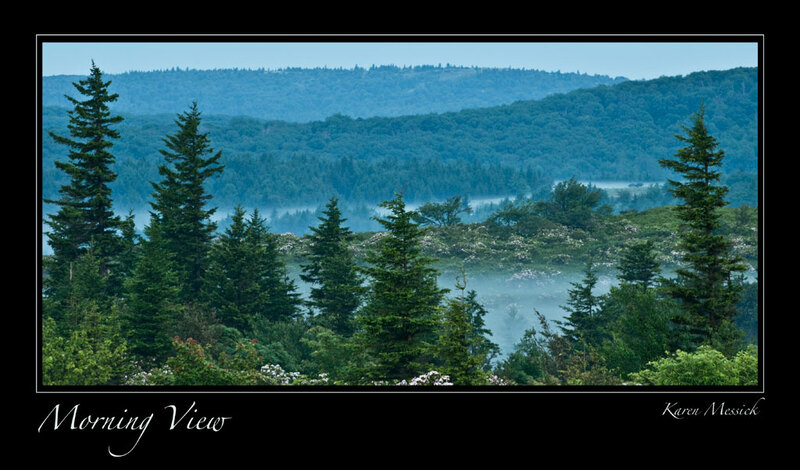 In the Blackwater Falls State Park the native Rhododendron, the State flower of West Virginia were just beginning to bloom. 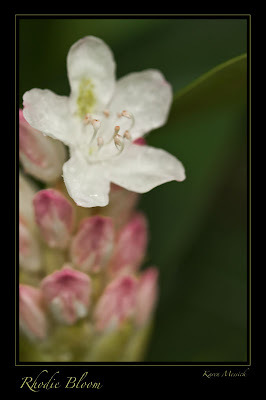 It was challenging doing any kind of macro work as the wind was constantly blowing.